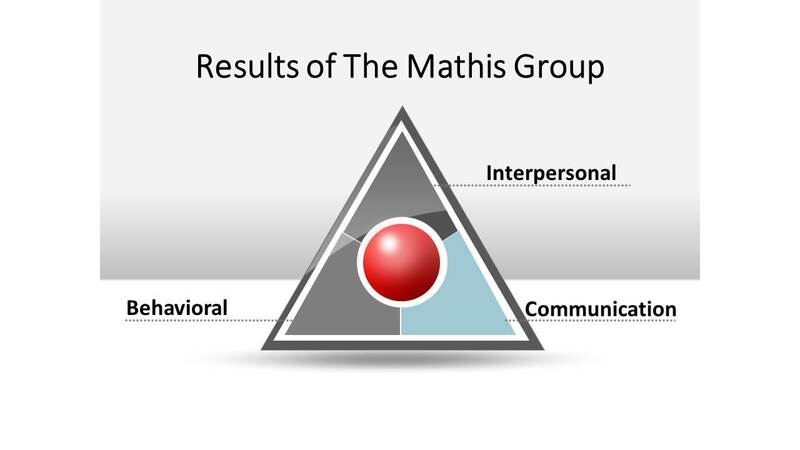 The Mathis Group’s consulting and training, you will see improvements in the Interpersonal, Communication, and Behavioral skills of your employees. 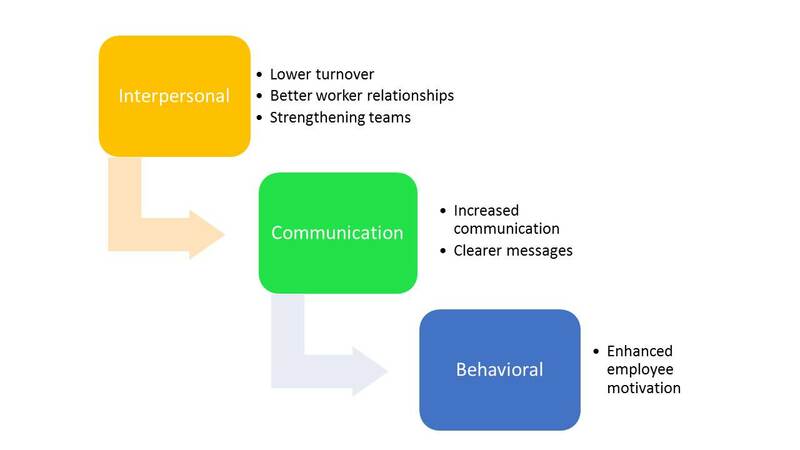 Note the following benefits associated with each area of improvement. 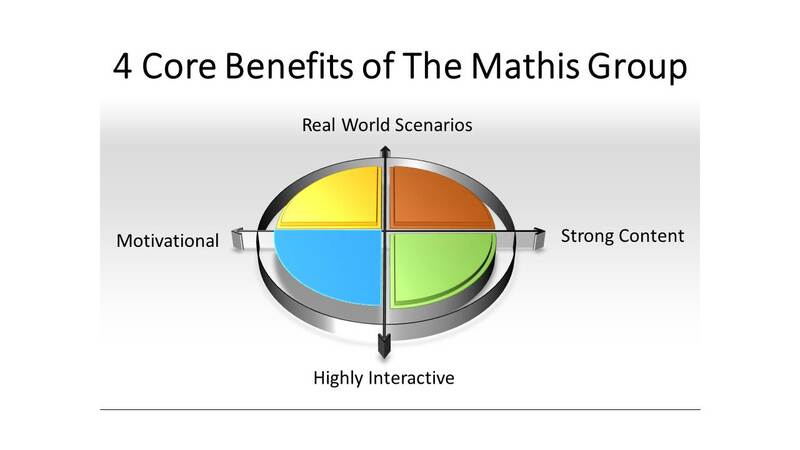 You will find that all of The Mathis Group’s presentations offer real world scenarios, deliver strong content, and are highly interactive and motivational.